Knight Rider 2010 is a 1994 made-for-TV movie for Universal Television's Action Pack very loosely based on the television series Knight Rider. 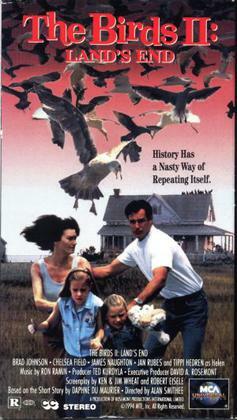 The Yearling is a 1994 TV movie based on The Yearling by Marjorie Kinnan Rawlings that aired on CBS on April 24, 1994. It was produced by RHI Entertainment and was sponsored by Kraft General Foods. The Shaggy Dog is a comedy television movie. 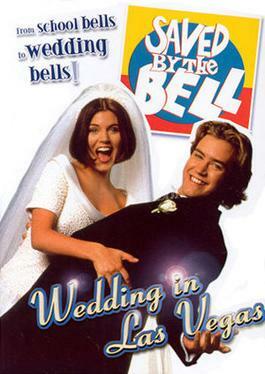 Released in 1994 for ABC's Saturday night Disney Family Movies series, it is the first remake of the original 1959 film.